Replacement motor cartridges are completely interchangeable. You can replace your T1200 pump cartridge. 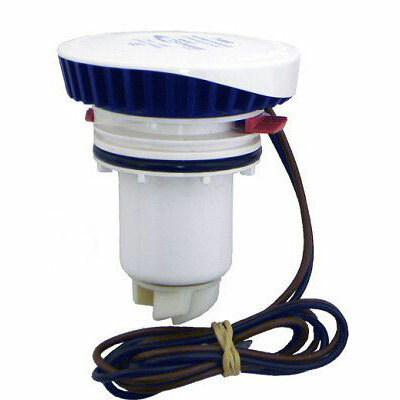 You can also upgrade a T800 cartridge pump with the T1200 replacement cartridge with little effort.